curtains to suit your unique requirements. 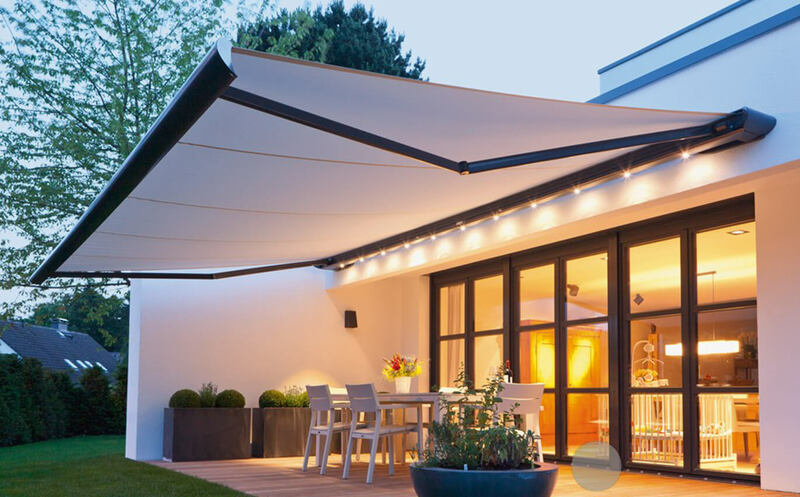 At All Weather Solutions, we specialise in providing the best quality customised outdoor shade sails, canopies, awnings, blinds and solar curtains to suit your unique requirements. 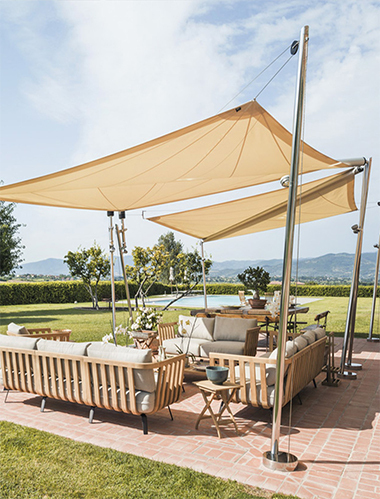 Whether you need to create a shaded outdoor area from the sun at home, or provide some protection from the wind and elements at your restaurant or café, we’ve got you covered. All our products are made according to your exact requirements, and we offer prompt service and follow up care. It is my pleasure to supply this testimonial for All Weather Solutions Ltd. 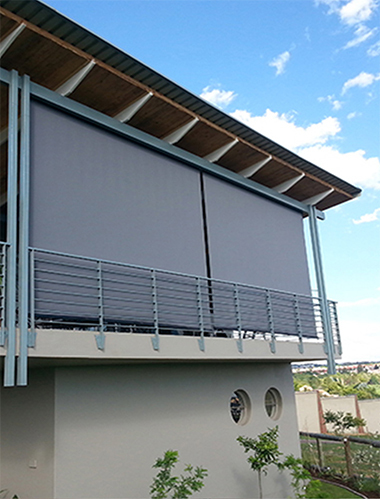 This company came to my attention through word-of-mouth when we were getting quotes for a set of drop-down outdoor curtains for the kindergarten verandah area. I was concerned that the project would become drawn-out and prolonged because of other similar companies dillydallying with quotes and some not even bothering to turn up for a sizeable project. This was not the case with Dave and Nick. They arrived on time as promised, scoped the project and supplied a very competitive quote within a tight timeframe, and as a consequence won the work. The drop-down curtains were manufactured to a very high standard and were installed in a timely fashion.They are easy to operate and as a result, are constantly in use. In addition, I have the peace of mind that AWS Ltd is just a phone call away for any maintenance or repair should that become necessary. Because of their professional approach to their work I have also employed AWS Ltd to take down our large shade sails each autumn and then re-install them each spring. This work has always been cheerfully and promptly completed at our convenience. I have no hesitation in recommending All Weather Solutions Ltd as a company that takes pride in producing high quality service and products. Dave and Nick have been a pleasure to deal with. All Weather Solutions were recommended to us by a colleague who was thrilled with the awnings they had made for her centre. We had several problems outdoor areas that had never been satisfactorily covered. Dave listened to our concerns, assessed the areas and presented us with viable solutions, that were within our budget. The finished results are excellent and clearly reflect their precise workmanship and commitment to high quality products. Any follow-ups are only a phone call away. 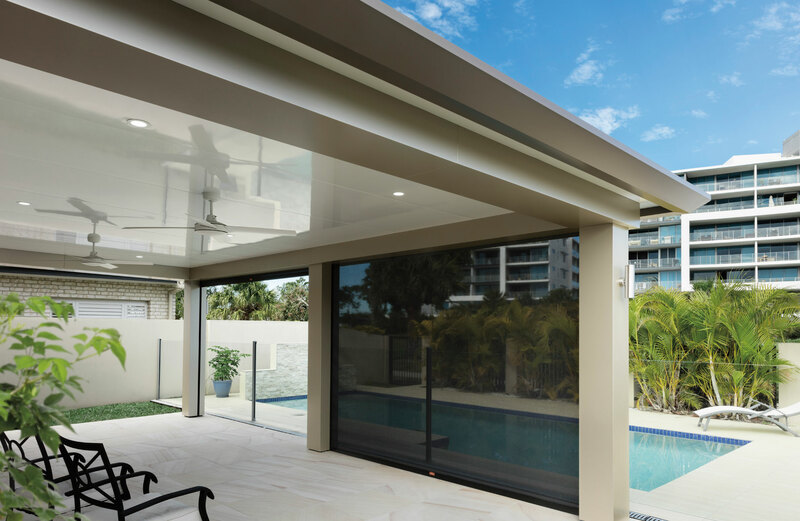 We have no hesitation in recommending All Weather Solutions . 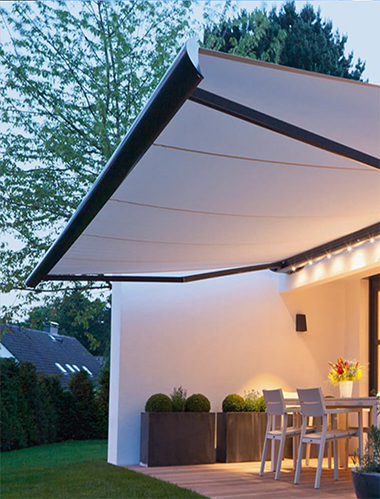 I recently contacted All Weather Solutions to quote and discuss shelter options for my patio area. Nick and Dave responded quickly. They had the ideas, products and price which suited my needs. I was also impressed with the fact that the style and shape of my pergola didn't put them off the job as it had with some of the other business's I had contacted. The blinds have been up for some weeks now and I couldn't be happier. 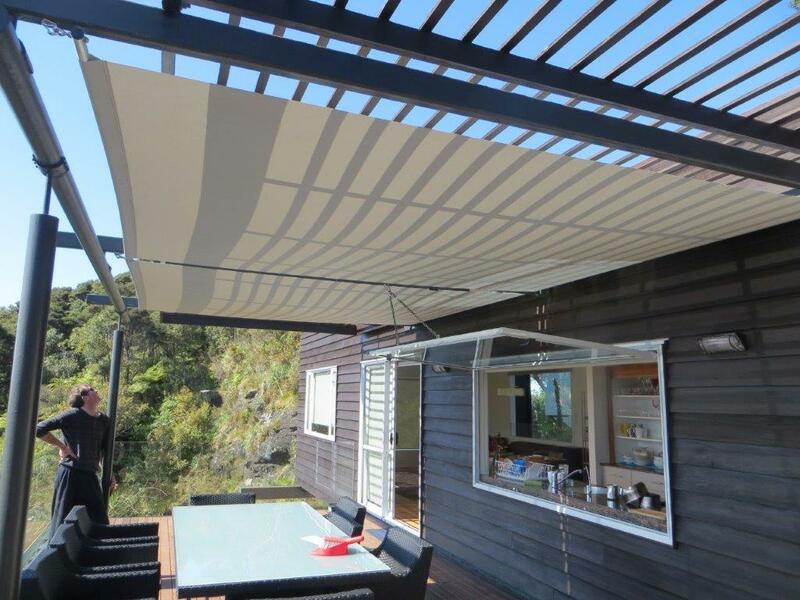 The blinds look fantastic, they offer us a beautiful sheltered space that's ideal for entertaining and relaxing. Based on my experience with All Weather Solutions I have no hesitation in recommending the services of Nick and Dave. Well well well thank you so much for doing such a FANTASTIC job with our roller binds we absolutely love them, We had friends over last night and managed to use them with the small showers that suddenly appeared. With your help you have helped us created more living space which is important to us given our indoor living space isn't as big as we'd like. Thank you for doing such a great job. I'll will make payment online this evening when I'm home. Thank you!!!! We have had work down by Dave & Nick at All Weather Solutions on 3 occasions now. We have had 1 large shade cover made for over an adventure playground, 2 sails for another climbing area and a sandpit cover made. Each time I have rung Dave, they have come and visited promptly and given us options and prices for what we wanted. Once we needed a repair done because of storm damage and their service was immediate. Dave and Nick are great to work with. They stand by the quality of their work, and will follow up on any concerns. They will even fit in extra little jobs when necessary. I would wholeheartedly recommend this business to you. © 2019 All Weather Solutions. All rights reserved.